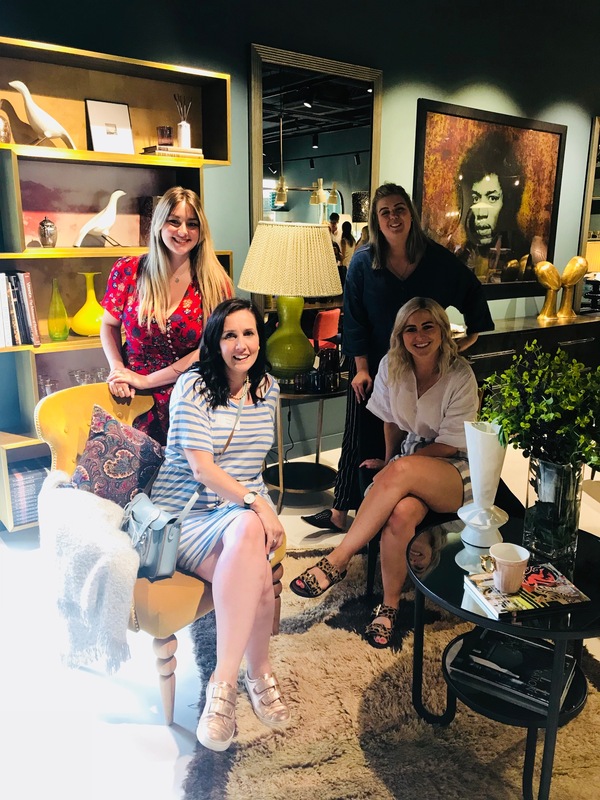 With us for the day was Allie from Rush & Teal, Chelsea from Oh So Mint, Donna from Skirting Boards and Chandeliers and Kelly from Kelly Prince Writes who arrived at the course excited to hear what course leader Judith Wilson had to say on the topic. Judith has pursued a successful freelance writing career for 21 years and is best known as an interiors author and journalist having written many features for the all the top interior magazines over the years. 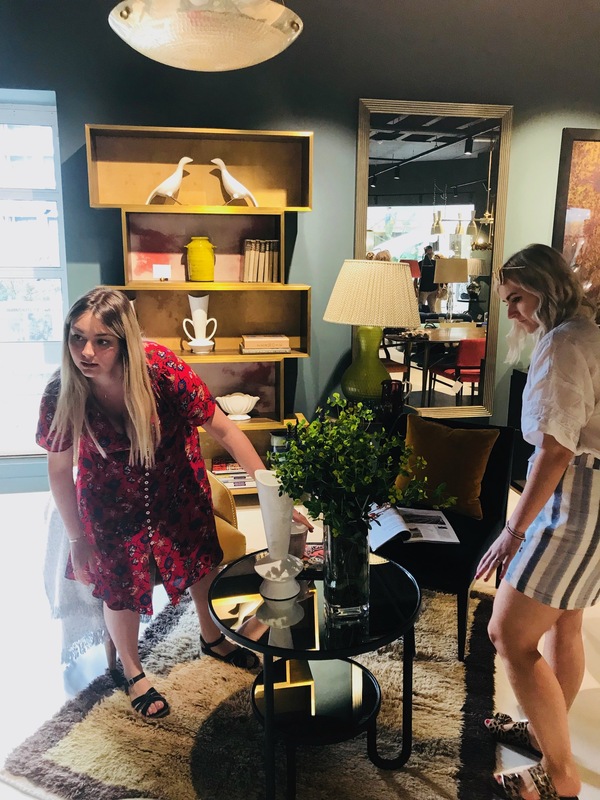 The day began with tea, coffee, pastries and introductions, with many attendees having just launched their own interior design businesses. 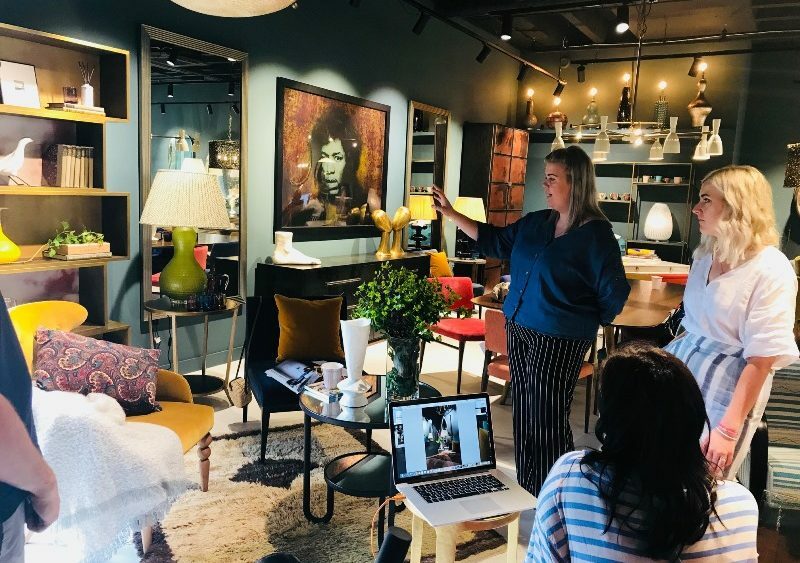 Our bloggers were equally excited to learn how to pitch their work to magazines and of course how to style the perfect interior shots for their blog. Judith kicked the course off with an in depth explanation on personal promotion and styling photography for magazines before moving on to what magazine editors are looking for and how to pitch to them. Lunch was a delicious affair of wraps, sandwiches and cakes to get everyone ready for an even busier afternoon. After lunch we were joined by leading interior photographer James Balston whose beautiful images have appeared throughout the industry. 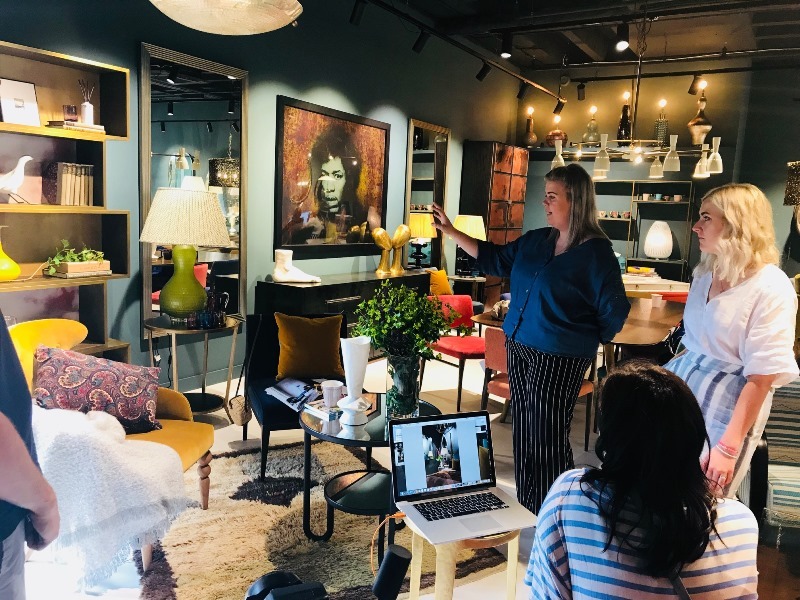 James went on to delight the group with his insights into photographing interiors, what to look out for, what to avoid and how to hire photographers for interior projects. 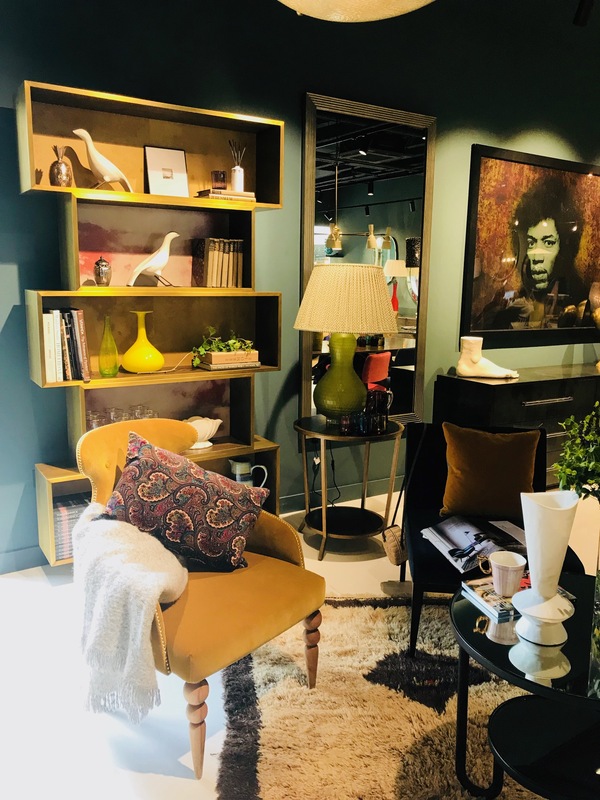 Once James had finished his talk everyone made their way down to the Julian Chichester Showroom in the Design Centre which was a treasure trove of exquisite furniture, soft furnishings and accessories. The course attendees were then split into three groups and asked to choose an area of the store to style for James to then photograph. 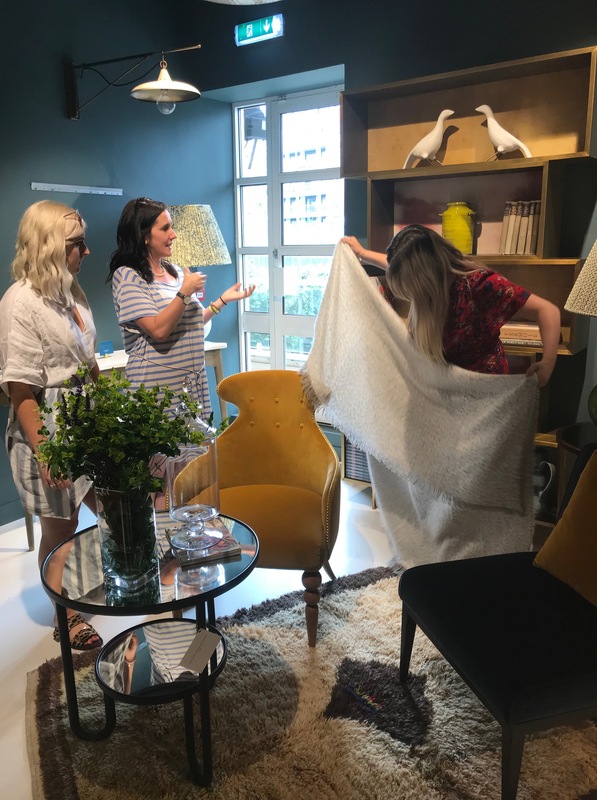 Our bloggers chose the section with an eye-catching bookshelf and super stylish velvet chairs and quickly got to work making it pop. 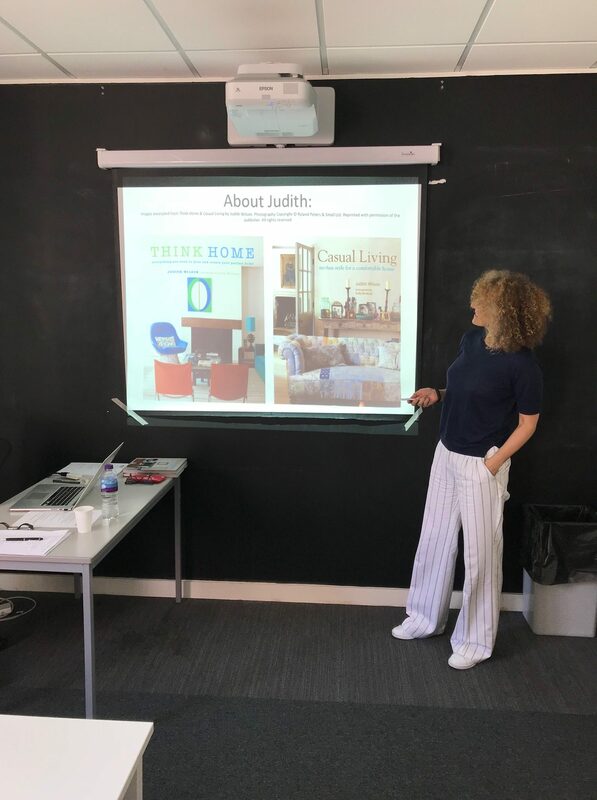 After a quick rejiggle of furniture positioning, a shelving revamp and the introduction of a few cosy throws and cushions, the girls were ready to present to James, Judith and the rest of the group. Their styling was a complete hit and James was able to capture not one, but two exceptional shots of the area. Before long it was time to head back to the classroom and the all-important certificate giving! 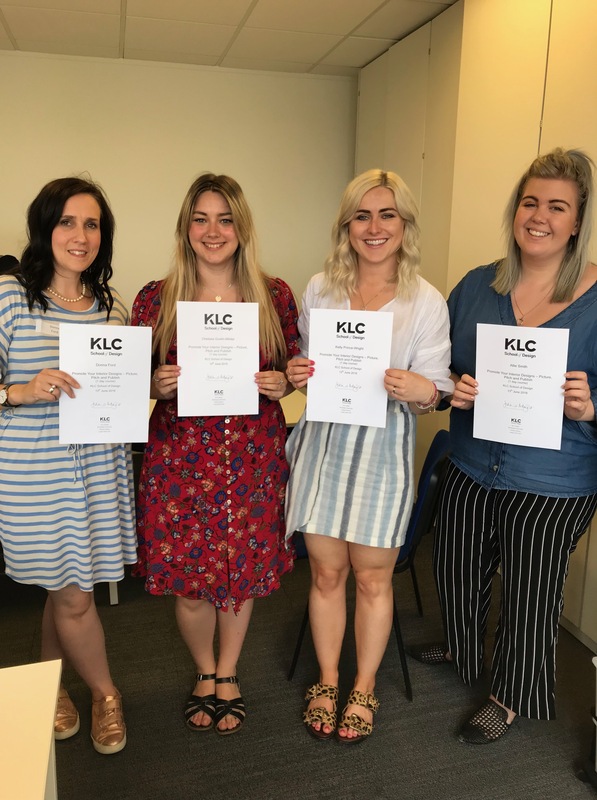 A big thank you to KLC School of Design for having us and if you would like to discover more of the school’s short and long course, please visit their website.